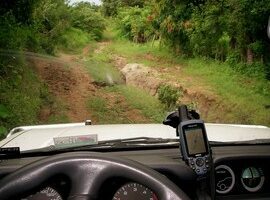 Geocaching is a fun outdoor activity for Jeep owners who like to go off-road. 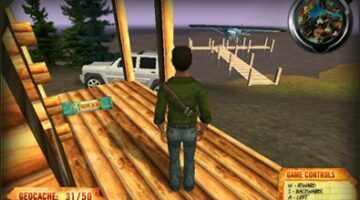 You'll use a GPS and other navigational techniques to hide and find containers (called geocaches or caches) at specific GPS coordinates all over the world. 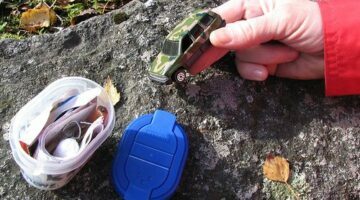 Here are some things to think about before you go geocaching with your Jeep.